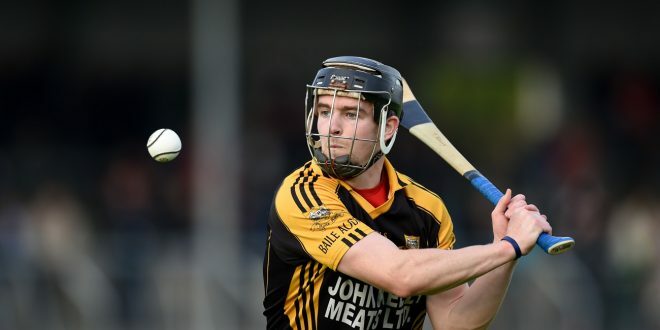 Champions Ballyea made a winning start to the 2017 Clare senior hurling championship when they accounted for Wolfe Tones at Cusack Park this Sunday. At the end of a well contested first half they led by the odd point in eleven, 0-6 to 0-5. In the opening ten minutes of the second half each side added two points to their half time tallies before the title holders stretched their lead to three points by the three quarter stage. Wolfe Tones closed the gap to the minimum again but the crucial score came seven minutes from time when Tony Kelly burst through for the game’s only goal which helped his side to a 1-16 to 0-12 victory. Goals from Eimhin Courtney, David Reidy and Shane O’Donnell helped Eire Og to a comfortable victory over O’Callaghans Mills at Shannon. Courtney’s goal separated the sides at half time when the score was 1-10 to 0-10 and the Ennis side went on to hold the upperhand in the second half. 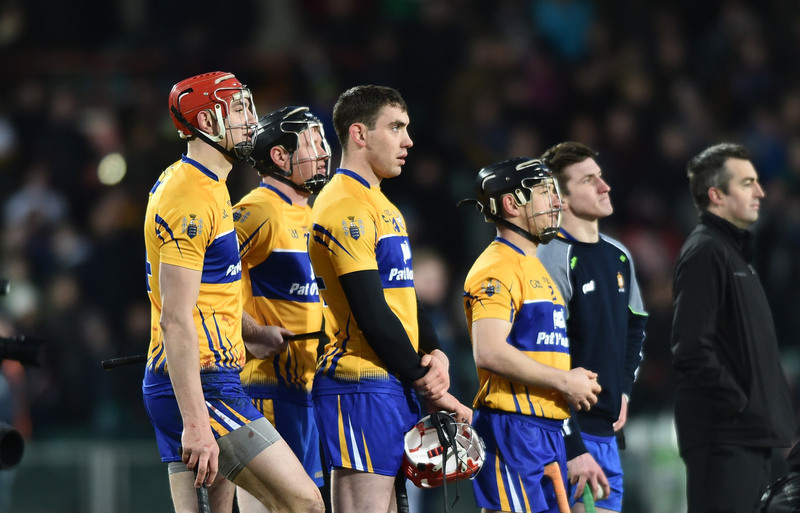 The meeting of St. Josephs and Tulla was, arguably, one of he better games in the first round and it ended in a three point win for last year’s intermediate champions St. Josephs. After playing with the aid of the breeze in the first half they ended the half with a seven point lead, 1-13 to 1-6, the goals having come from an Alan O’Neill penalty for the winners and Niall Bolton. By the fifth minute of the second half the Doora-Barefield men had extended their lead to nine points and things didn’t look good for Tulla. A goal from Niall Bolton in the tenth minute of the half sparked a great rally which saw them hit 2-5 while conceding just a point in the next ten minutes to take a one point lead with eight minutes left to play. St. Josephs came storming back and four points from David Conroy helped them seal a three point win. Meanwhile, in the intermediate championship, hot favourites Kilmaley had their expected easy win when they accounted for Inagh-Kilnamona’s second string on a final scoreline of 4-26 to 0-8 at the Eire Og grounds. 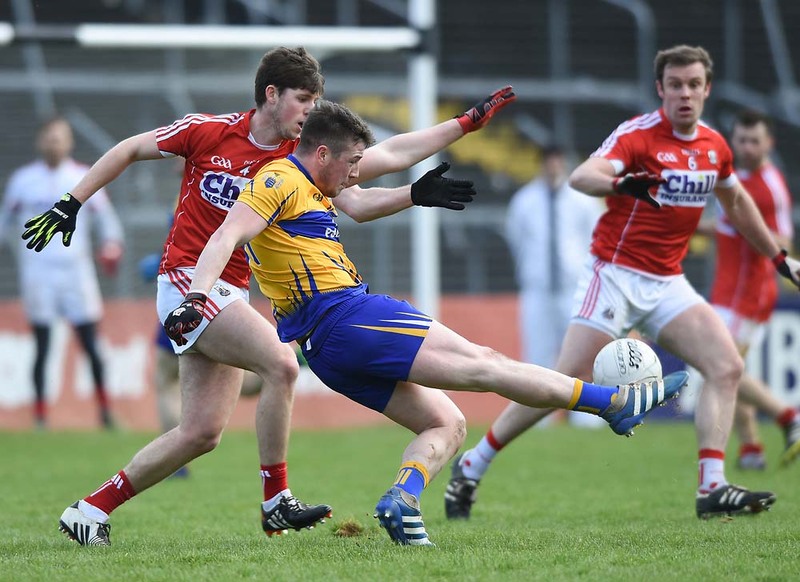 There were plenty of talking points as Broadford accounted for Sixmilebridge in a game which saw three players, two from Broadford and one from the Bridge, see red. It was a similar situation as Smith O’Briens scored an easy win over Newmarket in a tie in which there were also three sending offs, two from Newmarket. Parteen also made a winning start to their campaign when they proved too strong for Sixmilebridge 2 at Broadford on Sunday evening where they won on a scoreline of 0-23 to 1-9.